The Most wanted Superheroes Batman and Superman are started their journey on DC Comics in this world from 1939 and 1938 respectively. Now both are on one battle, Yup..! 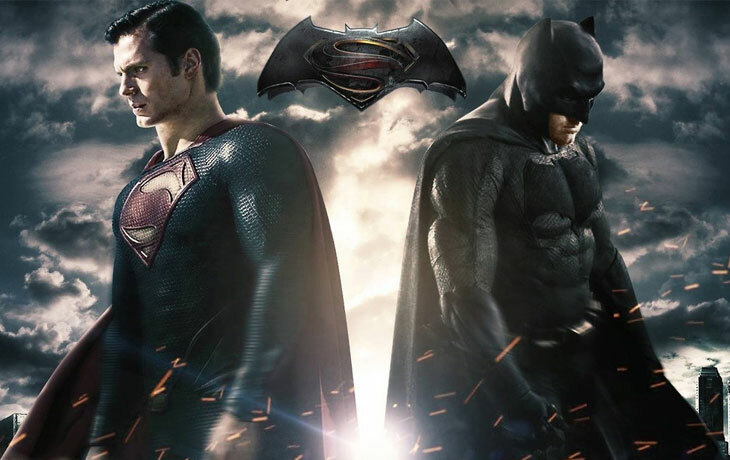 Both will meet each other from this movie called Batman vs Superman – Dawn of Justice on MARCH 2016. It is confirmed by the official that movie Batman vs Superman is going to release on 25th March 2016. The character, Batman was created by the artist Bob Kane in the year 1939 in the comic book as a World’s greatest detective. The first comic book was published in 1939 in the Detective Comic No.27 (later, DC comics). After this beginning, there was a number of series on comics, serials, films, video games are created with the help of various great writers and screenwriters such as Bill Finger, Victor McLeod, Leslie Swabacker, and much more on following years. Bill Finger plays an important role in the formation of comic character ‘Bat-man’. The character, Superman was created by artist Joe Shuster and writer Jerry Siegel in the year 1933 and it was published on the Detective comics (DC comics) in 1938. Simultaneously he appeared in various sources such as newspaper strips, radio serials, Television serials, films and video games. Wonder woman, aquaman, the flash, and cyborg are also played in this film. The screenplay was written by chris terrio and david s. Goyer. Wonder woman is a comic character, created by writer William Moulton Marston. The character was showed to the public in 1941 and the title Wonder woman has been published by DC Comics. So, the character was introduced with some other comics like Batman and Superman. Wonder Woman was also called as Diana Prince. Now, the character Wonder woman is present in the film Batman v Superman: Dawn of Justice. The trailer of the film is rated as PG-13 (Parents strongly cautioned) for the Violation and action sequence throughout the trailer. We are all known about the role of Batman; he is a billionaire and also protects the Gotham City (Birthplace) from the criminals as black vigilantly. The role of Superman; he is a journalist on the Daily Planet newspaper in Metropolis and also protects the world as Superman. The role of Lois Lane; she is a reporter on the Daily planet newspaper and interest with Clark Kent /Superman. The role of Lex Luthor; he is a young businessman and aimed to defeat Superman. Cyborg, Aquaman, and The Flash are all plays in this movie as a minor role. Diane Lane as Adoptive mother of Clark Kent. Laurence Fishburne as Daily Planet newspaper’s Chief Editor. Jeremy Irons as The chief manservant of Bruce Wayne. Holly Hunter as Senator of United States. 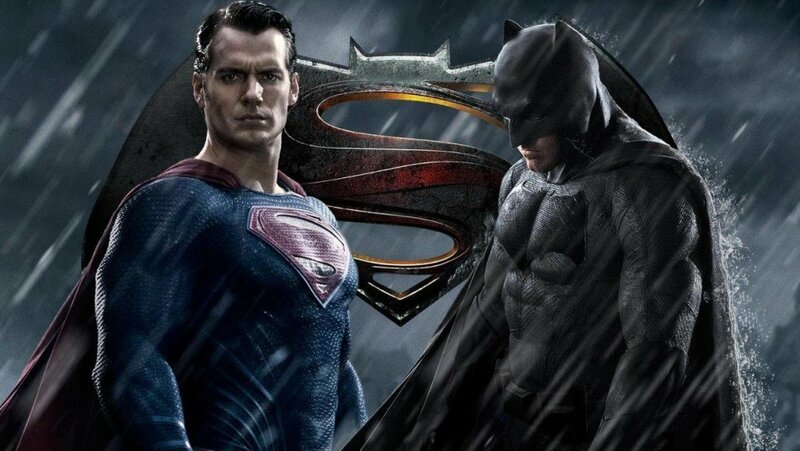 It is very sure that March 25 is going to be a treat day for all comic and superheroes lovers as the epic superheroes clash Batman vs Superman will give goosebumps moments to the fans.